Suitable for small box projects like jewelry and cigar boxes. Mounted on outside of lid and holds the lid open without need for additional stays or hardware. Buy By the Bundle and Save! kevlar carving glove and you're all set to start carving!! 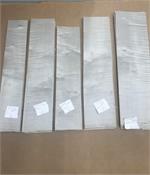 Includes box of 50 4" x 9" samples of veneer that lets you actually feel and enjoy the distinctive texture, grain and color of each wood. beautifully grained and carefully matched. These saws are designed for fast, accurate cuts. Since the rigid spline is not full length of the blade, the interchangeable blades can easily make long, accurate cuts in thin material. The blade is only 0.012" thick and the teeth are impulse hardened for extended wear. A unique feature of the 6" Beading Saw is the special "woodpecker" tooth at the end of the blade, which allows the user to start a cut in mid-panel. 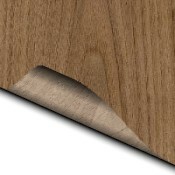 The blade thickness is 0.012" and kerf is 0.018". The teeth are impulse hardened for extended wear. The handle is wrapped with rattan. The blade length is 6", overall length is 14«", and teeth/inch is 21.
any rusted surface. Apply and let dry. 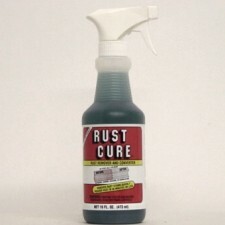 then forms a thin protective coating to prevent more rust from forming. Paint over if desired, or leave as is. Either way provides longlasting protection. 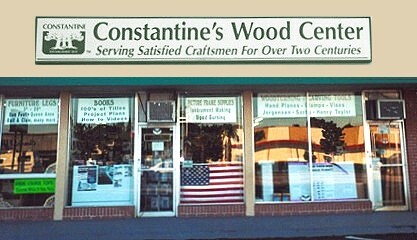 Welcome to'Constantines.com', the proud server of the woodworking community for over two centuries! The experts agree if you are searching for 'woodcraft' supplies, then our extensive inventory of woodworking hand tools, rough cut lumber, mahogany veneer and more is the place to find it. Our professionals will help you find just the right piece of veneer you are looking for. Or maybe you need assistance choosing the correct wood corbels. Or maybe you need advice on which hardwood trim to use. 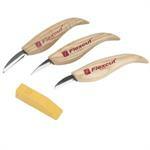 No matter what woodworking job you are working on, we have the tools and supplies you need to complete it. To find out more about the hundreds of products we have in stock, please visit our articles on woodworking.